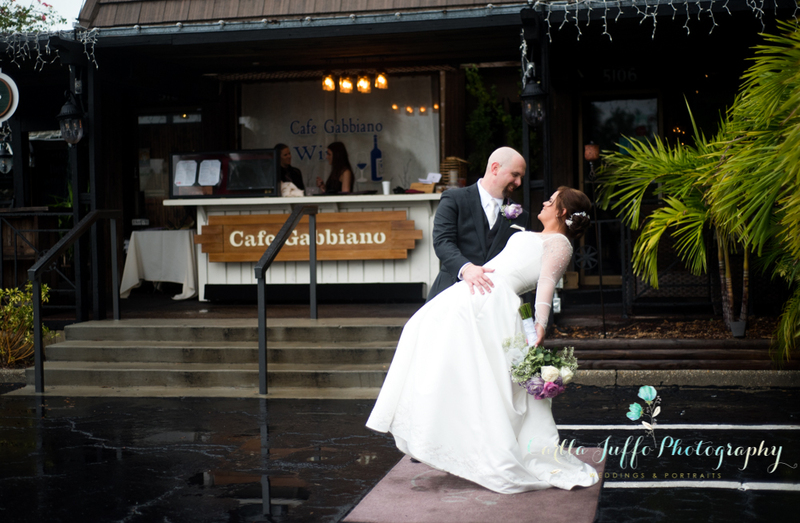 How fun was to photograph Amber and Kent's wedding on Siesta Key beach . We did before and after wedding ceremony pictures. 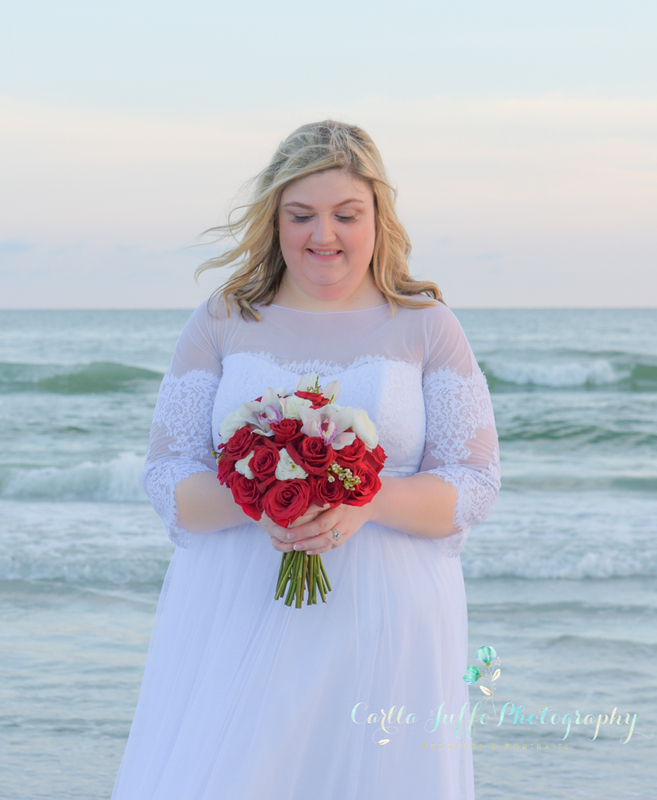 Red White and Blue Wedding on Siesta Key beach. Angel and Tate wedding color palette couldn't be more auspicious, Red ,White and blue. A beautiful morning with …. 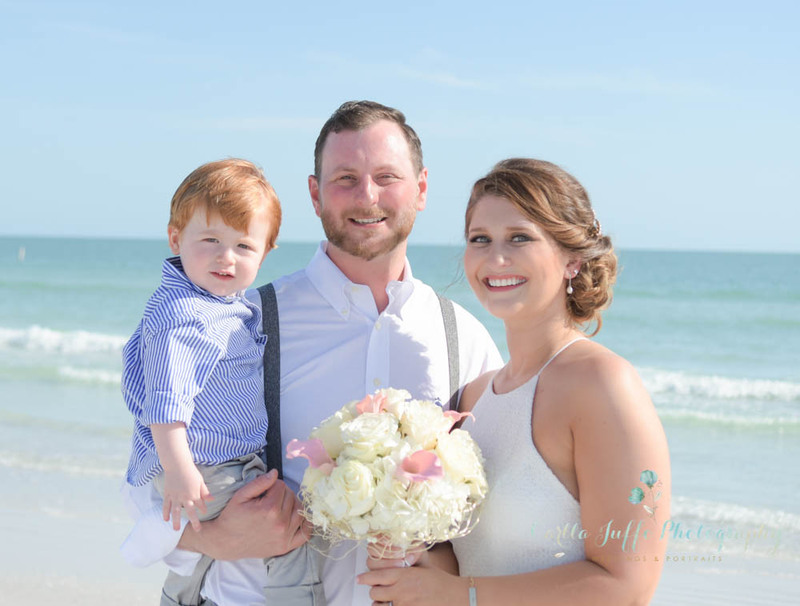 Laura and Danny say "I DO" on Siesta Key beach. This intimate wedding on Siesta Key beach had everything Laura and Danny were hoping for. Great friends, champagne and an amazing sunset.